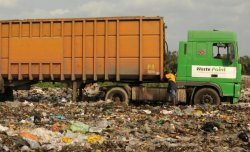 Provides waste collection and disposal services and recycling (cardboard, aluminum cans, plastic bottles, PET) to residential apartments, hotels, industries, construction and demolition sites, shopping malls and markets. 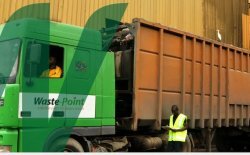 Also offers Waste Transfer and Landfill Facility Management. Uses Roll-On-Roll-Off and Skip-Bin for collection and disposal of construction/demolition wastes as well as other specialized waste.